Whether you’re eyeing a specific leadership role, hoping to advance your skills, or simply looking to broaden your professional network, you need to find someone who can help. Wait for a senior manager to come looking for you—and you’ll probably be waiting forever. 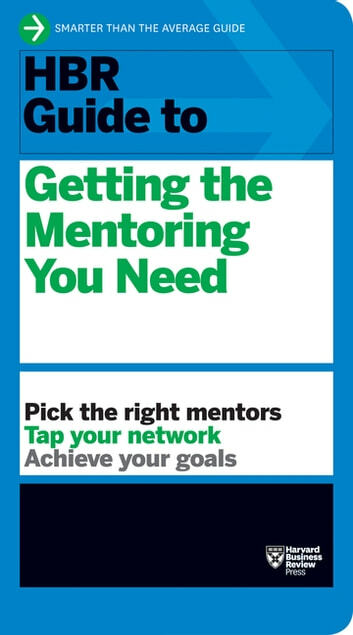 Instead, you need to find the mentoring that will help you achieve your goals. 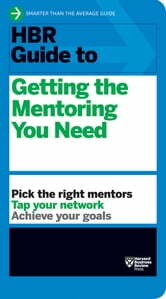 Managed correctly, mentoring is a powerful and efficient tool for moving up.